1970s spaghetti western. 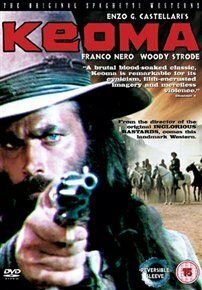 Featuring Franco Nero, star of 'Django' (1966), this film was released in some countries as a sequel. Nero plays a mixed race soldier who finds on his return from the civil war that his hometown is overrun with gangsters.